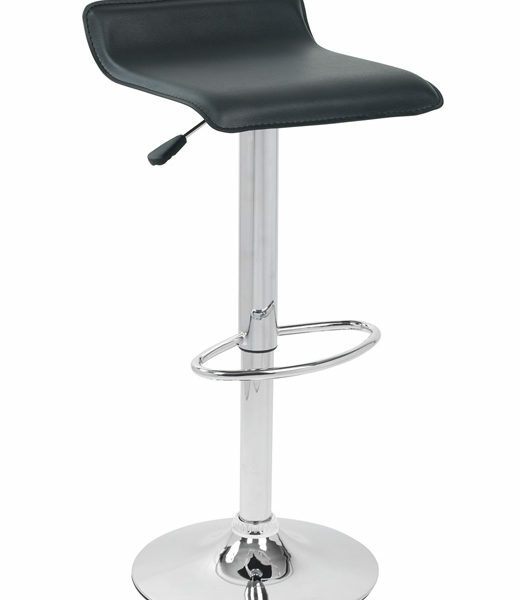 Ale Bar Stool Product Size: 15″L x 15″W x 34″H (extended) Product Weight: 12 lbs. 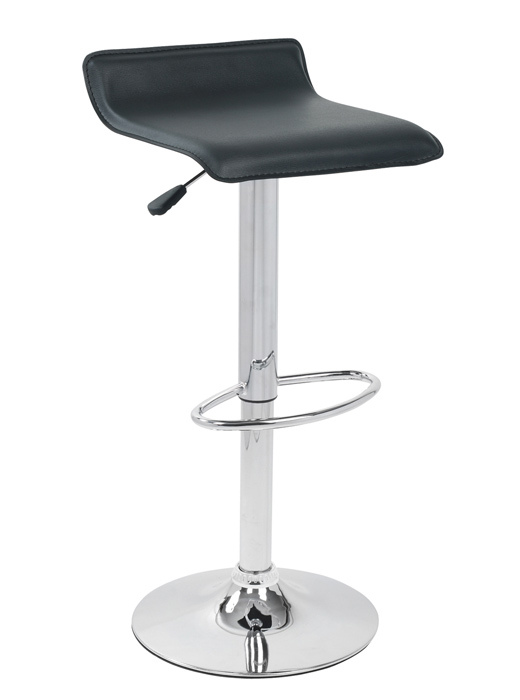 Ale Bar Stool Product Size: 15″L x 15″W x 34″H (extended) Product Weight: 12 lbs. More Information A gentle wave in the upholstered leatherette seat creates sleek comfort. Polished chrome pole, base, and footrest. Adjustable height hydraulics (21 inches to 30 inches H). All of the function at a great value!